Seek out the road less traveled and visit these five destinations before throngs of tourists find them. Some travel destinations remain popular because they never cease to enchant. The Egyptian pyramids at Giza astound with their history and size. At dusk, light dances through the streets of Rome. In Agra, India, travelers can gaze across the reflecting pool at the Taj Mahal. However, while the road most traveled can be exhilarating, it can also be crowded. Thus, some travelers set their sights on mostly undiscovered locales, places that delight the senses without attracting throngs of tourists — at least not yet. Check out these hidden gems before the rest of the world discovers them. This picturesque island nation off the southern tip of India rarely makes headlines in the Western world, but when it does, the news tends to be negative, such as the devastation of the 2004 tsunami. Yet, this country known for its warm citizenry and well-established tourism industry is accommodating and thriving. History buffs delight in the ruins of the 1,500-year-old city of Sigiriya, an official UNESCO World Heritage Site. Outdoor adventurers scale Adam’s Peak (also known as Sri Pada), a site considered holy by Christians, Muslims, Hindus and Buddhists alike. Christians and Muslims believe that the footprint-like indentation at the top of the mountain came from the biblical Adam when he was cast out of Eden, Hindus assert it belonged to Shiva, and Buddhists say it was Buddha’s foot that made the print. For those who want to experience both the flora and fauna, visit the Elephant Freedom Project, a rescue organization that allows visitors to bathe, feed and play with the elephants. 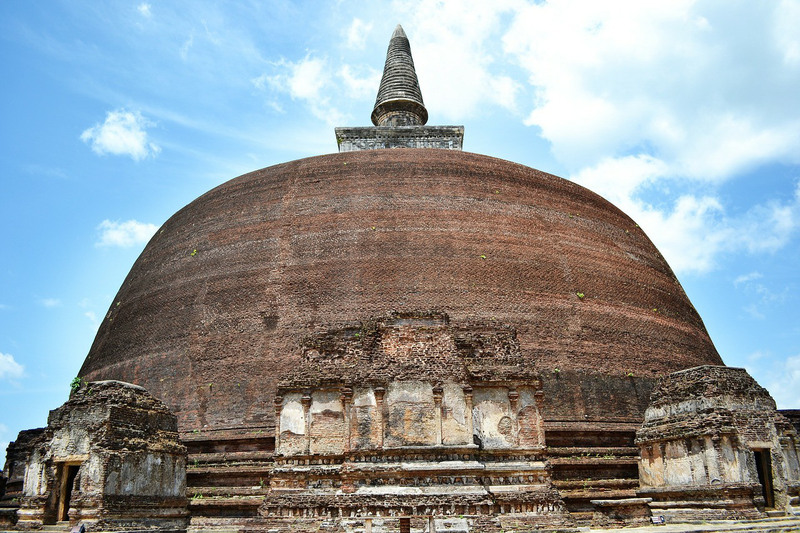 If relaxation is in order, Sri Lanka offers almost 1,000 miles of sandy coastline, and spa resorts that provide treatment through Ayurveda, a 7,000-year-old form of therapy that focuses on a cleansing diet coupled with physical stimulation, from yoga to deep-tissue massage.